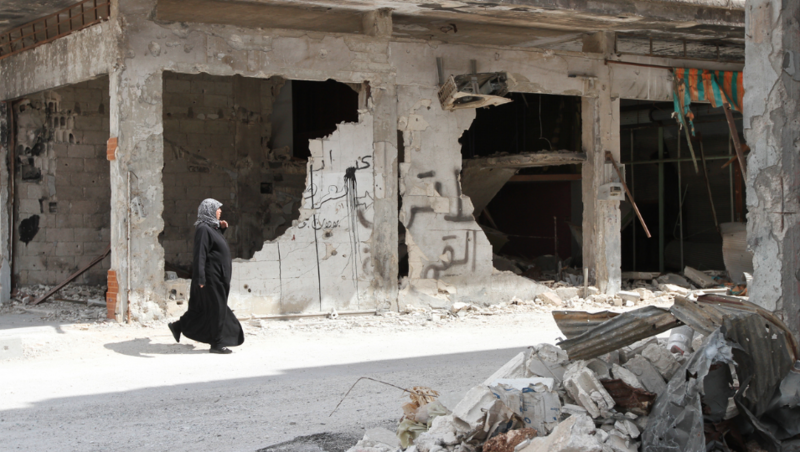 A new study published this week in PLOS Medicine has found that attacks on health facilities and health workers in Syria are likely more common than previously reported. Moreover, local data collectors can help researchers more accurately measure the extent and frequency of these attacks. It is important to document these attacks in order to identify strategies to keep patients and healthcare workers safe, as well as promote justice and influence policy. Having said this, a systematic and consistent method for verifying and quantifying these acts has been lacking. So why do many of these attacks go unreported? Well, many attacks are not reported due to ongoing conflict and the difficulty of accessing the site to find out important information. There also exists some confusion and clarity on what exactly constitutes an attack. Moreover, when attacks are reported, the reports are often poorly written, lacking important details such as the extent of the damage, the number of healthcare personnel and patients killed and/or injured, and operational status. In this new study, Rohini Haar of the School of Public Health, University of California, Berkeley, USA, Leonard Rubenstein of the Johns Hopkins Bloomberg School of Public Health, Baltimore, USA and colleagues at the Syrian American Medical Society (SAMS) developed a standardised reporting tool available on mobile phones to verify field reports and count attacks on medical providers and facilities. Data collectors used the tool to record basic information on attacks on hospitals, transports, healthcare workers, and patients and report the information to data managers through a secure messaging system. It was discovered that there were more than 200 attacks on healthcare in 2016 in four northern governorates of Syria, and 112 health workers and 185 patients were killed in these incidents. 176 of the attacks were on hospitals and other healthcare facilities. A separate database of healthcare attacks, developed by Physicians for Human Rights (PHR) and based primarily on media reports, counted incidents at health facilities independently. Among 90 facility attacks verified by PHR and 177 by SAMS, there were 60 that could be matched to each other, demonstrating that no one methodology is capturing all the incidents that have occurred. You can read more about this issue here, and the war in Syria here.